Most popular video: Featuring magically enchanced free running in addition to moving around the world of Dark October! Take down your enemies where most weapons could not with the enchanted sword. 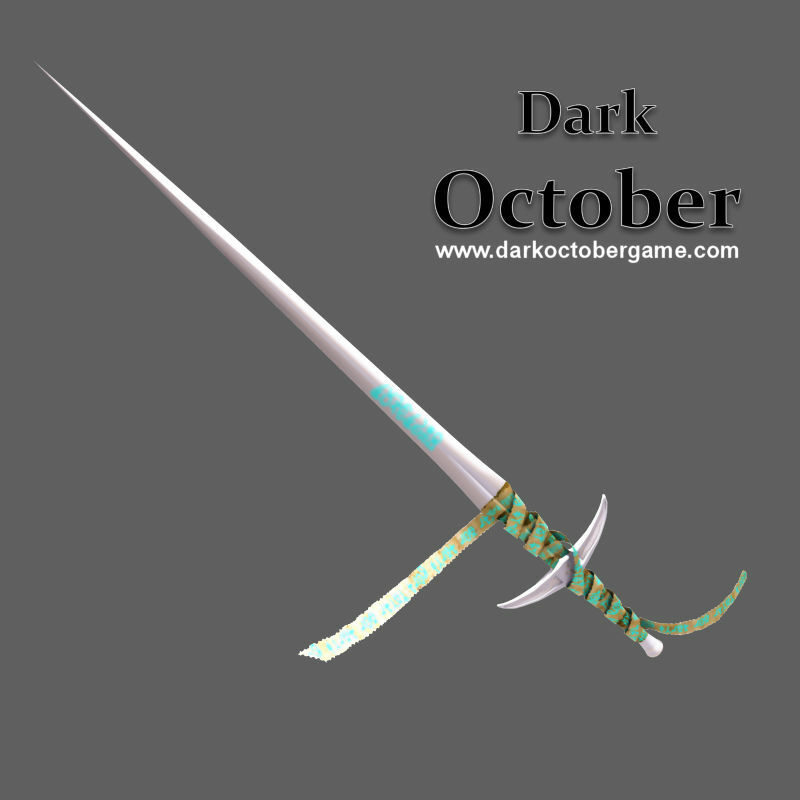 Dark October will be a single player third person action role-playing PC game in 3D with a touch of mystery. Through investigations, the player solves the mystery in each level to uncover the dark emissary commanding the demons in one of the many areas and defeat it using enchanted swords and magic. Exclusive to backers only, we will release a playable demo in October 2017. At this early stage, your support and interest in Dark October would help shape the future of Dark October. The game is still in development and your ideas and suggestions can be added. As an active supporter, you can at any time shoot us an email, and we would consider your suggestions. By the time Dark October is released, we hope that you would enjoy the game as much as we enjoy building it. Use magic to give yourself an edge in battle. 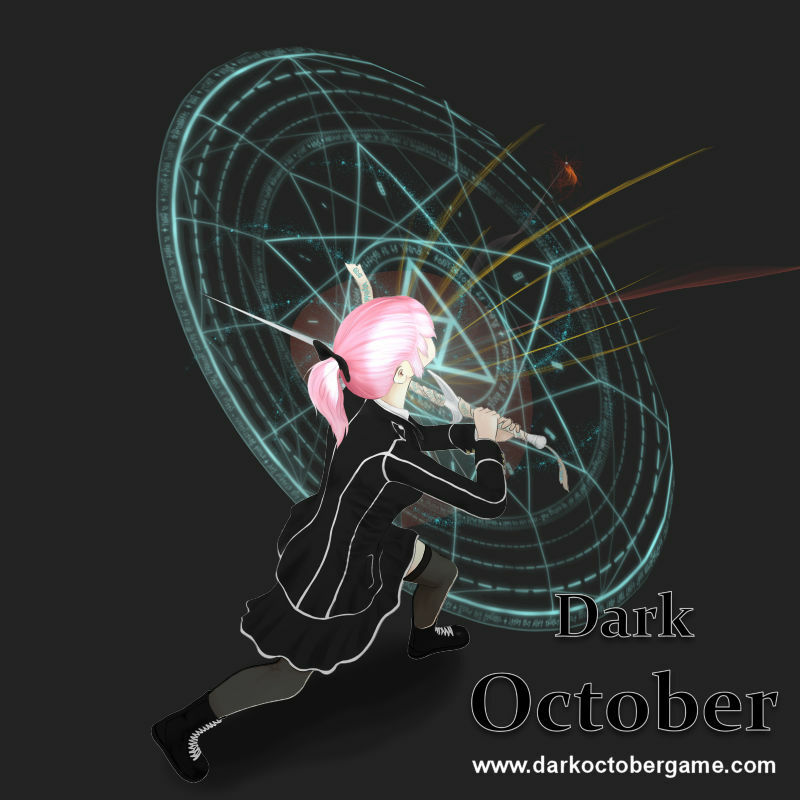 Dark October will be a 3D third person action role-playing game with a touch of mystery in a world no longer ours. In our opinion, the gameplay of Dark October is closest to Fable game series. Our combat system consists of weapons and magic, where our sword fight is like in Destiny, and magic is like in Fable or Witcher 3. 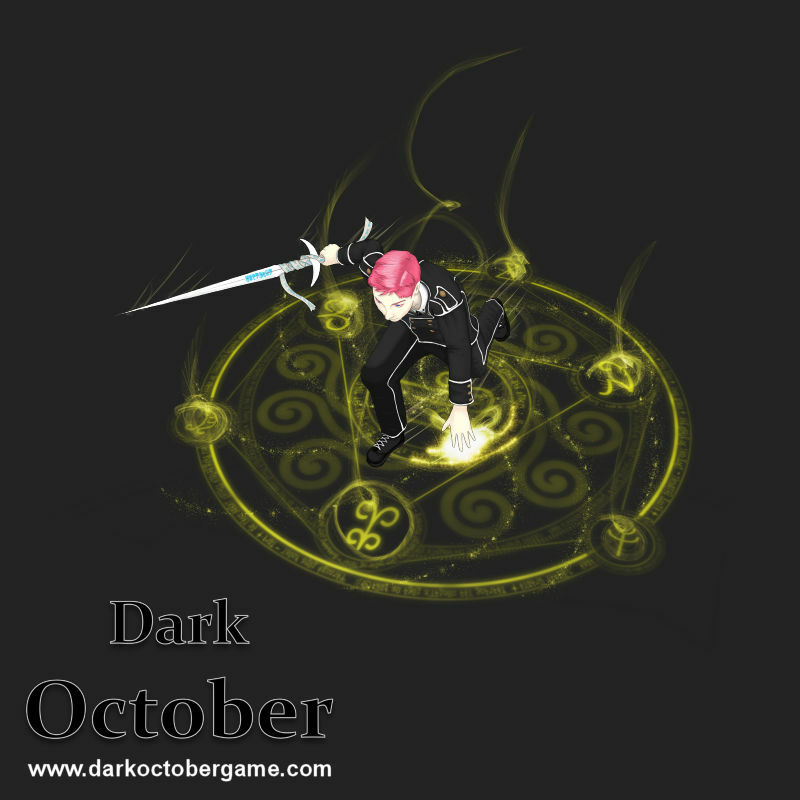 In addition, Dark October would have simple combo moves for both weapons and magic. Performing a combo would unleash devastating damage with style. Aside from blasting your enemies with magic, our magic system also enables the player to place a variety of sigils that work like traps similar to the Yrden sign in Witcher 3. Apart from the main story quest, Dark October would have side quests similar to Sleeping Dogs, where some side quests are only available after the player has progressed in the main quest. Plus, in Dark October, the choices the player makes would affect the main and side quests as well as the different encounters, powers and items the player would attain. Use enchanted sword and magic to deflect bullets. Enemies don't play fair, they are not afraid of bullets but you are. Dark October is centred on a world where evil has taken over. Commanded by dark emissaries, demons roam the streets of cities and suburbs, taking down whoever that is in the way of their wicked plans. The player plays as the protagonist who works for the Order to eradicate evil and restore balance to the world. The stories in Dark October would share similarities with TV series like Supernatural or Anime like D. Gray-Man and Blue Exorcist. The Order, one of the many organisations formed to fight against evil. Amongst the chaos in Dark October, the protagonist learned the existence of the four masters which then form the Order that specialise in fighting evil. Other organisations were also formed at the time of chaos for similar purposes. Dark October took many people close to the protagonist, so the protagonist decided to join the Order to help in restoring balance to the world. The protagonist learned combat and magic at the Order. After overcoming difficult tests of skill and survival, the protagonist graduated as an occult hunter and the Order granted the protagonist permission to vanquish evil in the world.